If something is old and unusual — and has great style — we are strongly interested. We‘ll buy a single item or an entire estate. If what you have is not for us, we‘ll try to help you find the right market. 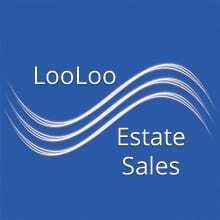 LooLoo has been managing the sale of estates, as well as business and personal property since the 1990s. A couple of our nationally acclaimed events were Belcourt Castel in Newport, RI, and Scalamandre in New York City. We have a thoroughly professional sales program that we customize for every client. We can provide steller references on request. Call us any time to discuss the several options you should know are available in today’s volatile antiques market. We travel and can promote and manage sales in any location. 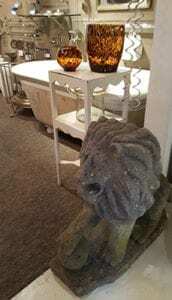 If you need to sell an estate or special collection of antiques, LooLoo Design has decades of experience marketing and managing special sales events. 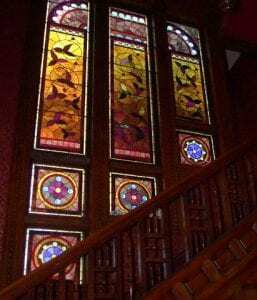 We have organized, promoted, and conducted major sales projects at venues such as Scalamandre in New York and the Blues House and Belcourt Castle in Newport, RI. LooLoo Travels will go on the road to set up and run a quality sale that is far from New England. It may be that you have the right combination of location and merchandise that we can create a special project just for you. 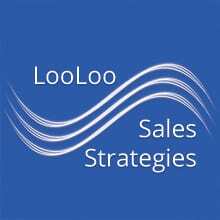 LooLoo Events provides a quality selling service for the dispersal of old or unusual personal and business property. Options include appraisals and strategic selling plans, on-site sales, proprietary Internet auctions, and creative marketing concepts. Web & Jill Wilson have been presenting quality auctions since 1995 and began using the Internet when it first came on line. 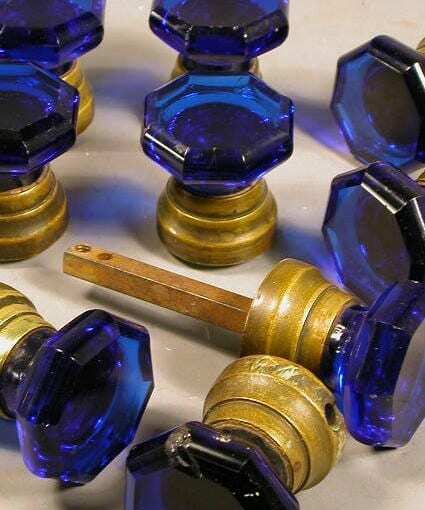 Every auction has a story or a theme and their sales of antique doorknobs and builders’ hardware are legendary. Contact Us any time to learn how we can help you maximize the monetization of your special collection or estate items. Visit the LooLoo Events page to be part of our current projects. 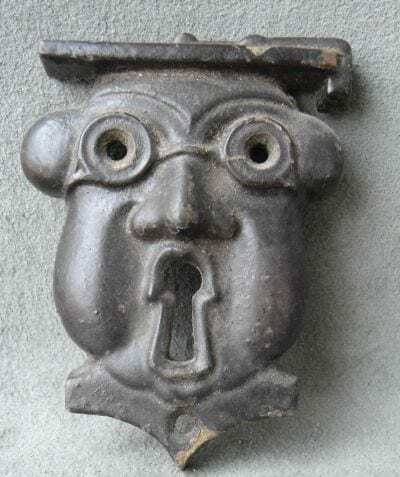 Web Wilson is famous for high quality — and high yielding — live on line auctions of antique builders’ hardware. Call us first for a free and thorough assessment of your collection and how best to monetize its value. 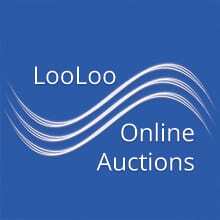 LooLoo Auctions is also always seeking interesting, quality collections that can be promoted over the Internet. No matter what the category, collectors are the most avid buyers, and LooLoo Auctions has the experience and creativeness to reach your strongest market segment. All our on line auctions are posted for bidding for at least 10 days, and then close with live bidding. We give your sale worldwide publicity plus the excitement and urgency of live auction bidding. 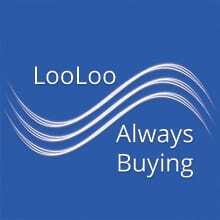 LooLoo continues to be the source of fine vintage plumbing and other antiques for many well known designer and celebrity projects. 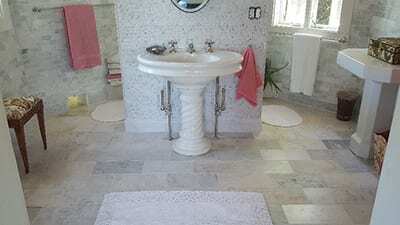 We can share our knowledge and experience with you to help create and furnish the bath and kitchen of your dreams – or provide ideas and fine furnishings for your entire project.We have many decades of experience in the antiques and design business, and many quality contacts for serving your special needs. 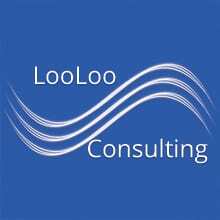 LooLoo Design can also provide meaningful information when you need an informal or formal appraisal or when you need help deciding on the best venue for marketing different types of personal property. We‘ve had years of experience with private sales, auction houses, consignment sales, and on site events. We are happy to travel when the opportunities are justified. Contact Jill at 401-935-8085 Initial consultations are free.